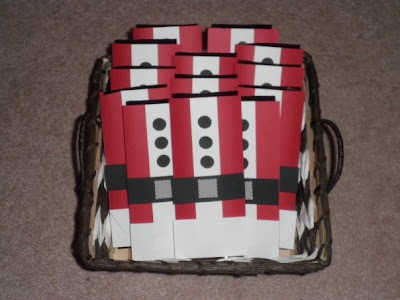 Paper Crafts by Candace: More stuff for craft fairs! More stuff for craft fairs! 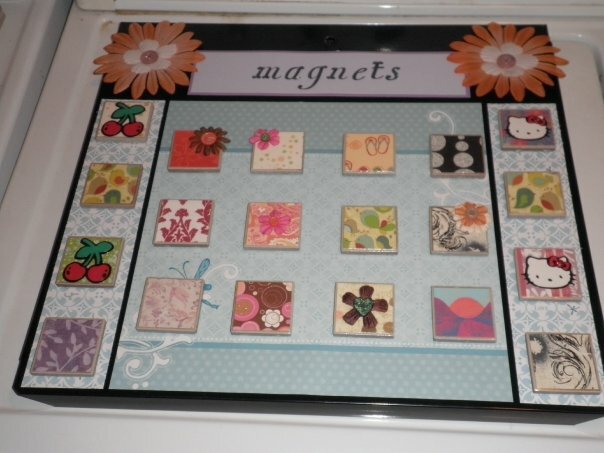 I didn't make more magnets just decorated my board! I love how this turned out. Hopefully it will generate more sales! To give you an idea of the size, the blue paper in the middle is 12x12. Magnetic Calendars. 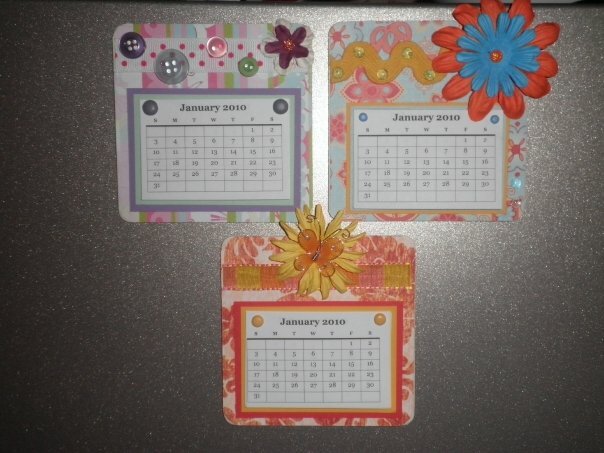 These are 4x4 chipboard coasters. I will be making more of these tonight. I love these little guys. Great stocking stuffers or gifts for co-workers/teachers. Rudolph Spares- Used doodlecharms for the reindeer head. Those are all so cute I can't pick a fave! 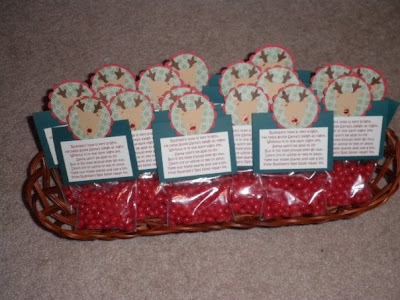 The Santa chocolate bars would make great gifts too, really CUTE ideas! 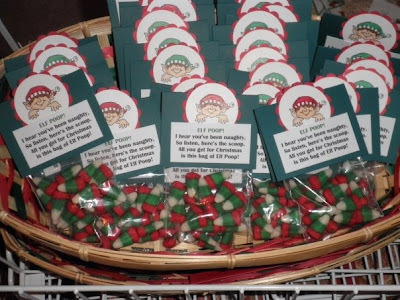 Elf Poop, Mini Hershey Bars and more Bookmarks! !